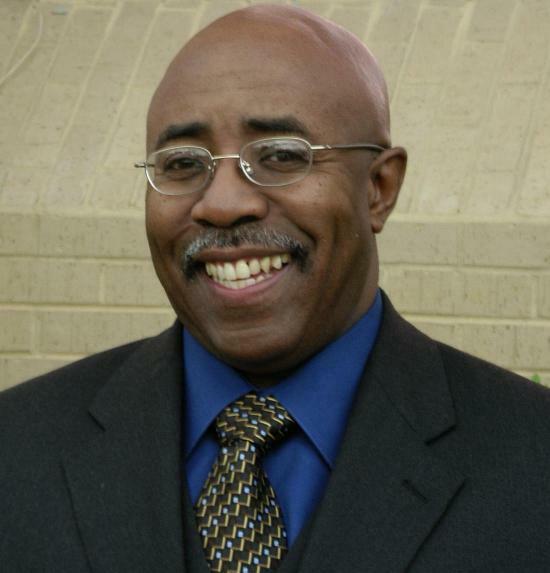 David Hayes is a dynamic and seasoned seminar leader, keynote speaker and management consultant. David is noted for making entertaining, thought-provoking and motivational presentations to large conference audiences for a variety of private and public sector organizations. David takes a unique "values-based" approach to critical work-place issues such as customer service, team building, supervisory skills, diversity management and workplace violence. David is one of the contributing authors of the book Getting Things Done; Keys to Communication, Sales and Service. He has customized and delivered presentations for both public and private sector clients in twenty-two states and is certified to facilitate Franklin Covey's 7 Habits of Highly Effective People for Mississippi state agencies. David holds B.S. degrees in both Finance and Marketing from Purdue University and draws upon solid managerial experience and motivational skills, sharpened during a 22-year career as a manager with BellSouth Telecommunications. E-mail David at dlphayes@aol.com or call him at (601) 946-9951.